Beaurepaires has signed on as the naming-rights sponsor for the Melbourne 400 at Albert Park, which will host the 1,000th Supercars/Australian Touring Car Championship race. Supercars running alongside the Australian Formula 1 Grand Prix took on championship points for the first time in 2018, with a bespoke, four-race format. Saturday’s second of four races at the Beaurepaires Melbourne 400 – a 13-lap sprint on Saturday afternoon – will be the 1,000th in Virgin Australia Supercars Championship/ATCC history. The first ATCC race took place at the Gnoo Blas circuit in New South Wales on February 1, 1960, that single race crowning Jaguar driver David McKay the inaugural champion. The 1,000th will be held on March 16, in the second of 15 events on the 2019 calendar. "Supercars has a very proud, 22-year history at the Australian Grand Prix, and it’s a great milestone to reach 1000 races this year," Supercars CEO Sean Seamer said. "The Grand Prix is a wonderful international stage for our sport, our teams and our fans as we compete alongside Formula 1 at Albert Park." Supercars races were a mainstay at Albert Park between 1996 and 2017, albeit without points on the line. 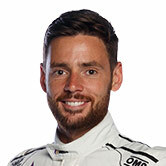 "The Virgin Australia Supercars Championship is regarded as the best touring car championship in the world and it is a testament to this reputation that it now celebrates its 1,000th race,” Australian Grand Prix Corporation CEO, Andrew Westacott, said. "The Beaurepaires Melbourne 400 is a fitting stage to celebrate this milestone when the world’s attention is on Albert Park for the opening round of the Formula 1 season and we look forward to playing host for this historical moment in Australian motorsport." The perpetual Larry Perkins Trophy will again be up for grabs, with the Supercars Hall of Famer helping Scott Pye launch the news. Walkinshaw Andretti United's Pye claimed his maiden Supercars victory at Albert Park last March, in the 25-lap Saturday twilight race. Jamie Whincup scored the most points across the weekend to become the first inaugural recipient of the Larry Perkins Trophy. Pitstops were part of the Supercars race weekend at Albert Park for the first time and return in 2019's longer races on Friday and Saturday evenings. Sprint races will be held on Saturday and Sunday afternoons, the latter the last on-track action before the year's F1 season opener. "Beaurepaires is delighted to join with the Australian Grand Prix as partner of the Supercars Melbourne 400," Rob Lewis, Vice President of Beaurepaires Australia, said. 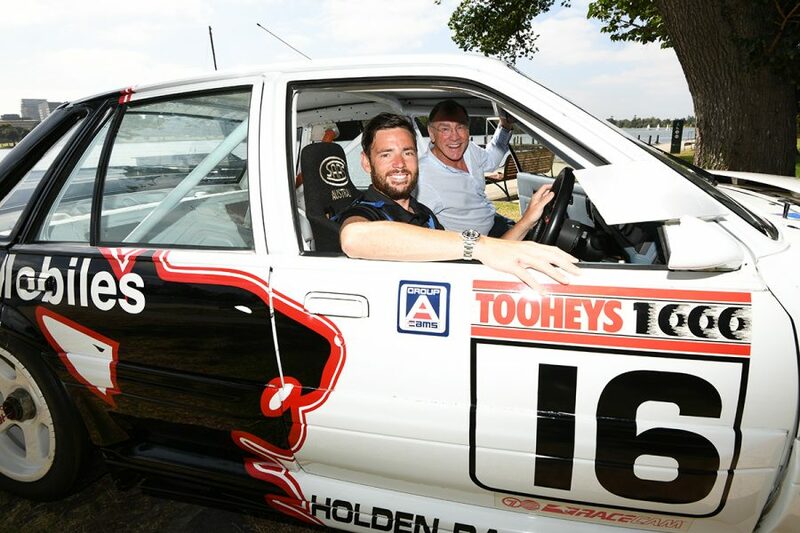 "It is a marquee event in the Supercars calendar in Melbourne and we look forward to continuing a long history and connection with Australian Touring Cars. "It will be exciting to see this event come to life." The Beaurepaires Melbourne 400 will be held on March 14-17.